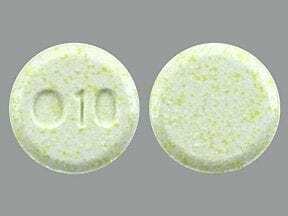 Who should not take Olanzapine ODT? This medication comes in a blister which is stored in a pouch. Do not remove the tablet from the packaging until you are ready to take it. With dry hands, open the pouch and peel back the foil on the blister to carefully remove the tablet. Do not push the tablet through the foil because doing so can damage the tablet. Place the tablet in your mouth right away and allow it to dissolve. After the tablet has melted, it can be swallowed with or without liquid. 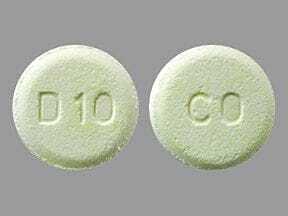 What conditions does Olanzapine ODT treat? Tell your doctor right away if you have any serious side effects, including: difficulty swallowing, shaking (tremor), slow heartbeat, fainting, mental/mood changes (such as confusion, restlessness), numbness/tingling of arms/legs, yellowing eyes/skin, severe stomach/abdominal pain, trouble urinating, interrupted breathing during sleep. 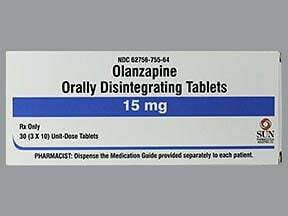 List Olanzapine ODT side effects by likelihood and severity. What should I know regarding pregnancy, nursing and administering Olanzapine ODT to children or the elderly? 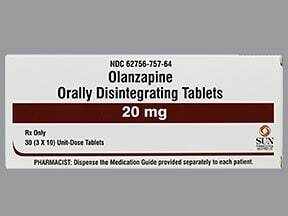 Does Olanzapine ODT interact with other medications? 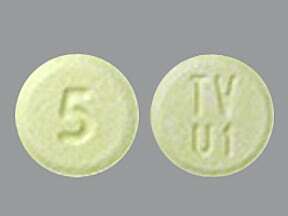 This medicine is a yellow, round, tablet imprinted with "TV U1" and "5". 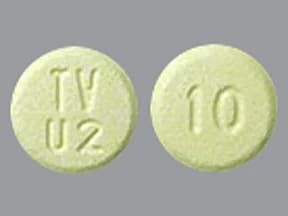 This medicine is a yellow, round, tablet imprinted with "TV U2" and "10". 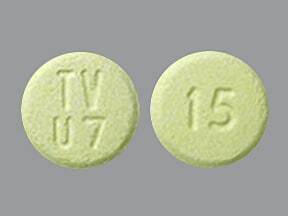 This medicine is a yellow, round, tablet imprinted with "TV U7" and "15". 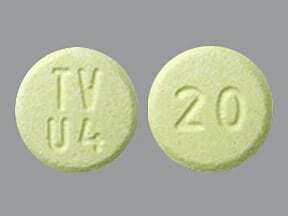 This medicine is a yellow, round, tablet imprinted with "TV U4" and "20". 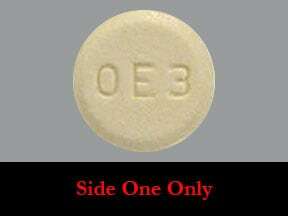 This medicine is a yellow, round, tablet imprinted with "M" and "0E3". 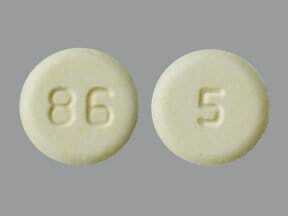 This medicine is a yellow, round, tablet imprinted with "86" and "5". 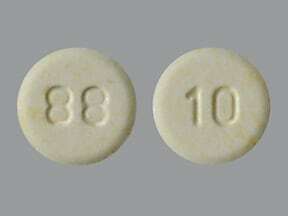 This medicine is a yellow, round, tablet imprinted with "88" and "10". 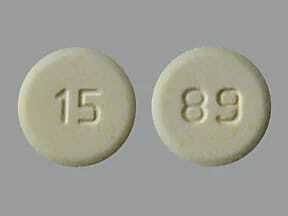 This medicine is a yellow, round, tablet imprinted with "89" and "15". This medicine is a yellow, round, tablet imprinted with "90" and "20". 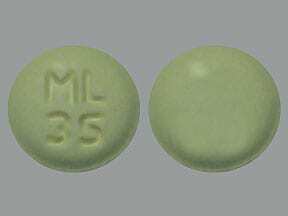 This medicine is a yellow, round, tablet imprinted with "ML 35". 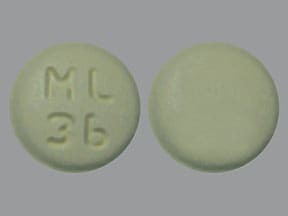 This medicine is a yellow, round, tablet imprinted with "ML 36". 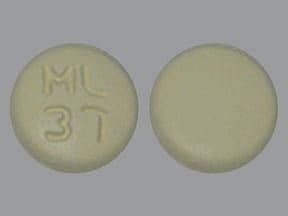 This medicine is a yellow, round, tablet imprinted with "ML 37". 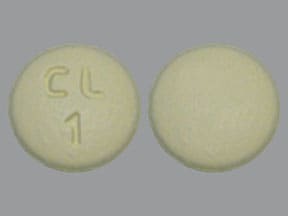 This medicine is a yellow, round, tablet imprinted with "CL 1". 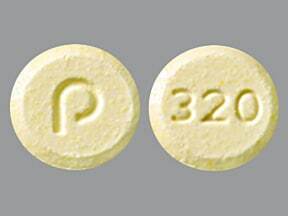 This medicine is a yellow, round, tablet imprinted with "P" and "320". 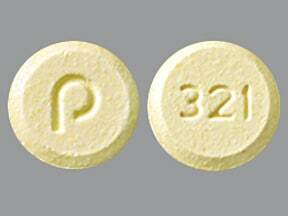 This medicine is a yellow, round, tablet imprinted with "P" and "321". 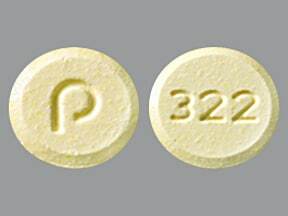 This medicine is a yellow, round, tablet imprinted with "P" and "322". 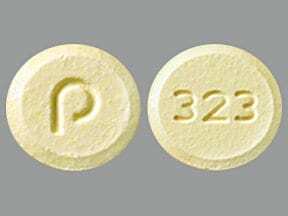 This medicine is a yellow, round, tablet imprinted with "P" and "323". 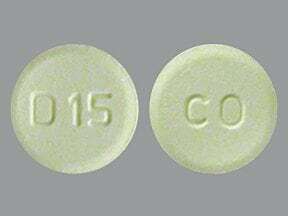 This medicine is a yellow, round, tablet imprinted with "D15" and "CO". This medicine is a yellow, round, tablet imprinted with "D20" and "CO". 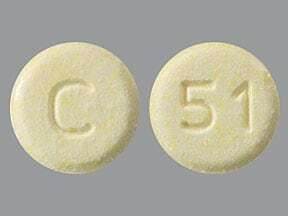 This medicine is a yellow, round, tablet imprinted with "C" and "51". 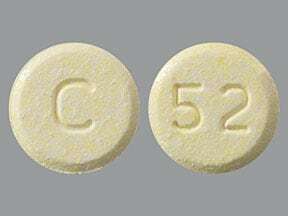 This medicine is a yellow, round, tablet imprinted with "C" and "52". 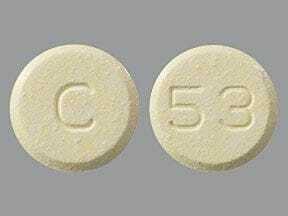 This medicine is a yellow, round, tablet imprinted with "C" and "53". This medicine is a yellow, round, tablet imprinted with "C" and "54". This medicine is a yellow, round, tablet imprinted with "APO" and "OL 10". 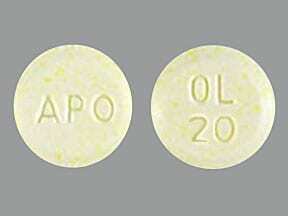 This medicine is a yellow, round, tablet imprinted with "APO" and "OL 20". 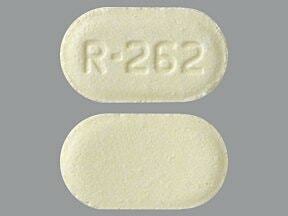 This medicine is a yellow, oblong, tablet imprinted with "R-262". This medicine is a yellow, round, tablet imprinted with "O20". 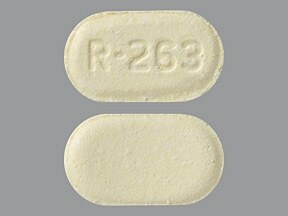 This medicine is a yellow, oblong, tablet imprinted with "R-263". 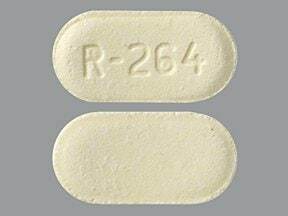 This medicine is a yellow, oblong, tablet imprinted with "R-264". 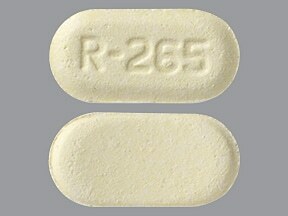 This medicine is a yellow, oblong, tablet imprinted with "R-265". This medicine is a yellow, round, tablet imprinted with "APO" and "OL 5". This medicine is a yellow, round, tablet imprinted with "APO" and "OL 15". 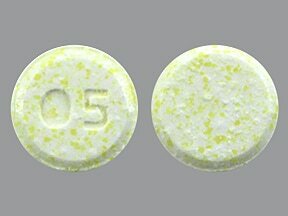 This medicine is a yellow, round, tablet imprinted with "O5". This medicine is a yellow, round, tablet imprinted with "O10". This medicine is a yellow, round, tablet imprinted with "O15". 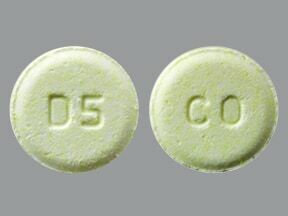 This medicine is a yellow, round, tablet imprinted with "D5" and "CO". This medicine is a yellow, round, strawberry, tablet imprinted with "D10" and "CO". Are you taking Olanzapine ODT? Are you considering switching to Olanzapine ODT? How long have you been taking Olanzapine ODT?